7 Books With Better Sales Than Hillary Clinton's "Hard Choices"
Do you own a hard copy of Hillary Clinton’s book Hard Choices? If so, you’re in exclusive company. According to data provided to the Post by Nielsen BookScan, a little over 26,000 more copies of the book were sold in its third week — down almost 46 percent from the week prior, which was down 44 percent from the week before that. It turns out that not buying “Hard Choices” has been a pretty easy choice for hundreds of millions of Americans. Although the book’s publisher shipped one million copies of the book, it is unlikely that total sales will reach even half that given current trends. The verdict? America might just not be that into Hillary Clinton anymore (keep in mind that “Living History” sold a million copies in the first month). The hardcover edition of this book comes in at #7 on Amazon’s list of Biographies and Memoirs (the Kindle version is #6). “Hard Choices” clocks in at #19 for hardcover and #24 for Kindle. Hypothesis: America still wants to read about the Clintons, it just doesn’t want to pay to read anything written by a Clinton. This paperback page-turner clocks in at #2 on Amazon’s overall bestseller list. Hillary Clinton’s “Hard Choices” comes in at a depressing #55. Is this the first time in forever that sales of a Disney princess sticker book bested sales of a book written by one of the most powerful and famous women in the world? This one currently places #39 on Amazon’s overall list of best sellers, compared to “Hard Choices” at #55. It’s okay for Hillary, I guess. She’ll let it go. Failure never bothered her anyway. Stork’s diet book, which is currently at #8 on Amazon’s overall best seller list, debuted in January and has received an average reader review of four stars. Clinton’s book, on the other hand, averages a measly two stars. Thankfully for Hillary, there are not one, but two silver linings within the fact that F. Scott Fitzgerald’s classic is beating “Hard Choices,” #53 to Hillary’s #55. First, Americans still like things that have been around for nearly 90 years (“The Great Gatsby” was first published in 1925). And second, they still love to hear the dastardly tales of those awash in unearned wealth. “Of course Hillary’s book underperformed,” you might say. “It’s a boring, sterilized book ghostwritten for a risk-averse politician.” Well, the plot of First 100 Words is terrible, there is literally zero character development, and the book leaves no lasting impression whatsoever. And yet: #25 vs. #55 for “Hard Choices.” A hundred pictures are worth thousands and thousands of more book sales, apparently. Is it depressing that your book got bested by not one, but two picture books about the movie Frozen? Yes. Is it an even bigger insult that this book, which is currently #22 on Amazon’s best seller list, doesn’t even really have words? Of course it is. And is it just salt on the wounds that a book written by renowned author Editors of Publications International is absolutely smoking your sales numbers right now? Absolutely. But look on the bright side: with 2016 approaching, we have verifiable proof that America has a real appetite for stories about a cloistered ice queen who ascended to the throne thanks only to her family connections. There are many reasons you should push this amazing text to the top of your family reading list in 2019. ‘Les Mis’ shows us a world resembling our own: a society filled with wealth, but rife with injustice. The play offers us hope for change in the form of two young revolutionaries. 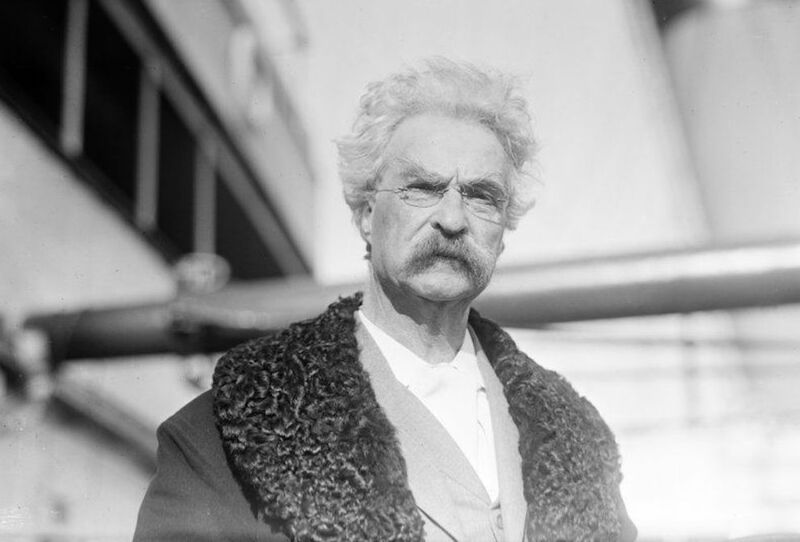 In ‘The Adventures of Tom Sawyer,’ Mark Twain creates a heroic archetype that is uniquely American. Mark Twain rejected the simplistic, good-guys-always-win type of Sunday school stories with overtly moral themes that he was raised on.